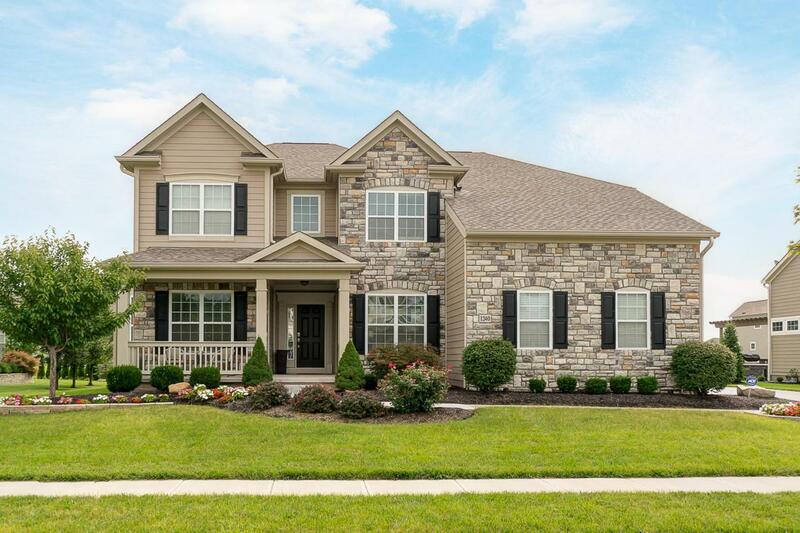 Exceptional home features exemplary finishes, custom features & fastidious maintenance! 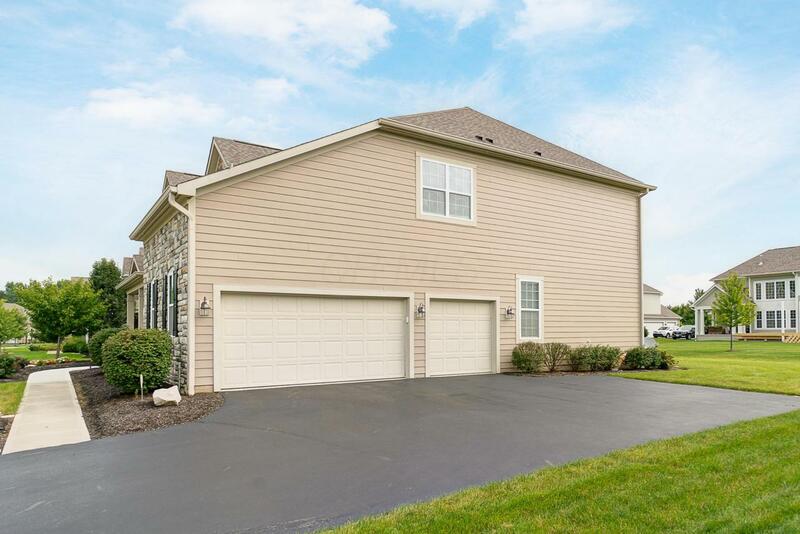 This like new home is in an established community & is serviced by Gahanna Schools! 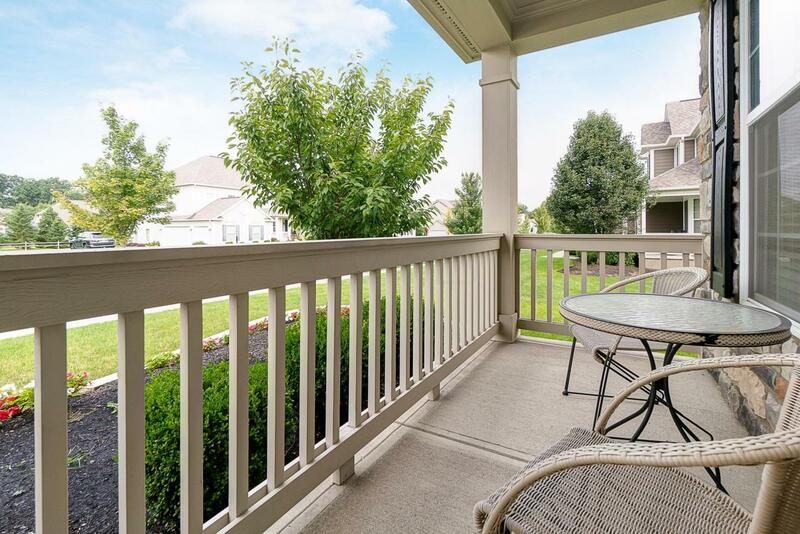 Graceful property offers a covered porch, lovely landscaping & BIG yard. Enjoy a gourmet-quality eat-in kitchen, open to 2-story great rm w/wall of window & flr to ceiling stone hearth around gas log FP. Entertainer's dream, this kitchen boasts a butler's pantry, wine bar & granite island/counters. Maytag SS applcs including double wall oven & gas cook top. Decadent owners ste & 2 versatile office/den. Custom storage in mudroom! Puronics whole home water filtration in place. Xtra tall bsmt w/plumbing rough-in could be finished your way. 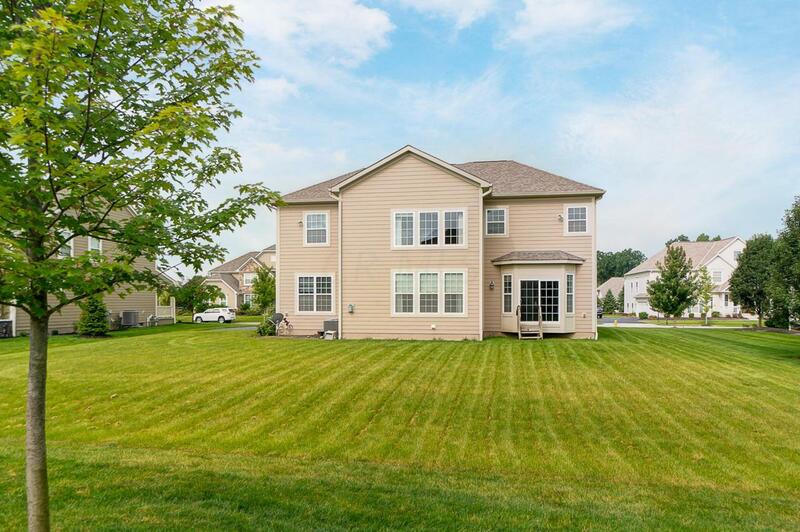 Desirable area with fantastic kids park!